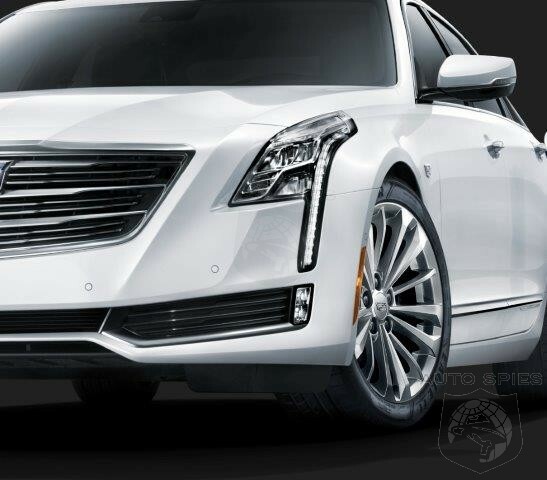 Cadillac announces that they will be offering a 2017 CT6 Plug-In Hybrid prestige sedan that will be released in the Spring of 2017. This hybrid will deliver a whopping 400 miles (644km) of range. As all hybrids work, you're usual commutes will be ran off of the battery, when you hit higher speeds and higher loads, the engine will kick in. The CT6 Plug-In Hybrid launches in North America in the spring of 2017, starting in the U.S. at $75,095 plus a $995 destination freight charge before any applicable electric vehicle tax incentives. Perfect for fleet operators and since GM has had a lot of skin in the game working with EV's and hybrids it might mean that this will be a solid Cadillac, nothing to worry about as far as reliability and functionality goes.